In 1965 Haynes Publishing was established and published the Haynes Owners Workshop Manual for the Austin-Healey Sprite. Thus began a long line of such manuals generally for all kinds of cars. 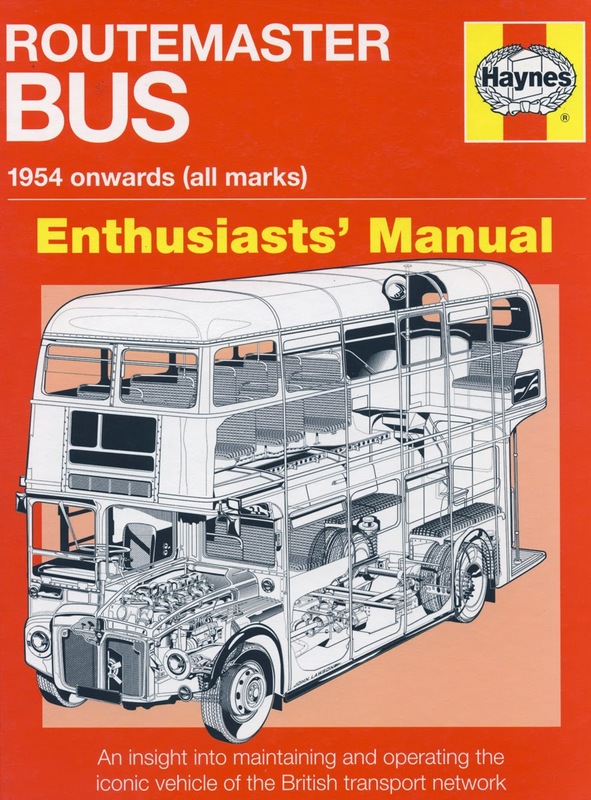 As time progressed so the business expanded into other engineering and mechanical fields and in 2011 produced a volume dedicated to the iconic London AEC Routemaster bus.